Some snippets of news on the illegal trade in ivory from around the world. 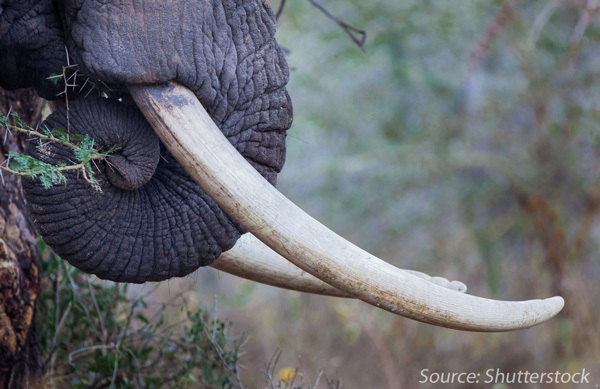 The USA has been contemplating a ban (or moratorium) on the domestic sale of ivory items. This would mean even antiques and other pre-ban items could no longer be sold. This now looks almost certain. I’d expect an announcement soon. From the South China Morning Post, an Op-Ed written by Daniel Stiles and myself, arguing that the recent ivory crushes are a gamble that could play into the hands of the criminal organisations stocking ivory. Following recent destruction, anecdotal evidence that ivory prices have risen, reported in the Telegraph. Operation Cobra II was concluded in coordination with African, Asian and North American law enforcment agencies. In the haul was 36 rhino horns and 3000kg of ivory. There have been 400 arrests of people in Asia and Africa.